So. 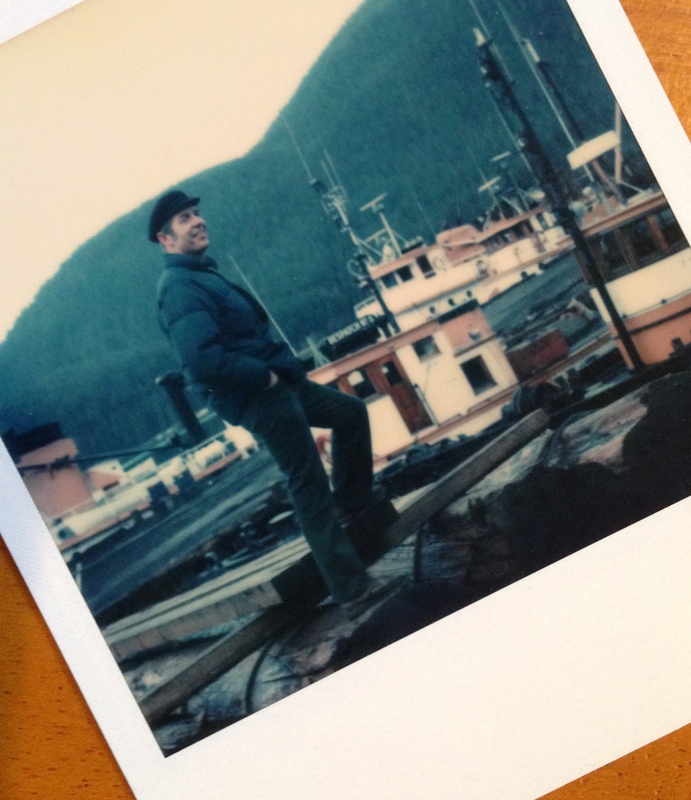 My very cool granddad passed away. I’m going to miss him terribly. I looked up to him so much and have always wanted to write as well as him. The upside was that I got to spend the weekend with family that I don’t see often. Might be a wee bit obsessed with SUPERNATURAL. How did I not trust so many people telling me I’d love that show? I love that show. Started season 4 last night. Got my cover for Love Blind. It’s simple and perfect, and I’ll share soon. Am excited about my next YA that Albert Whitman bought (fall 2016). 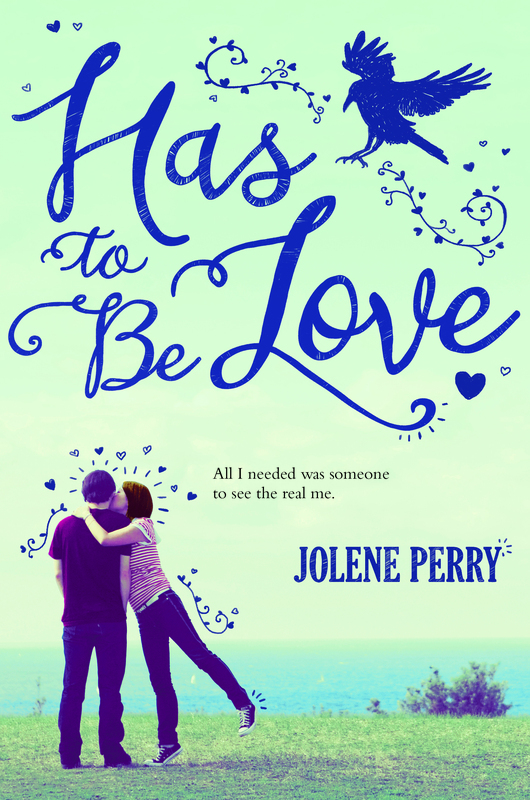 I’m SUPER happy that my little novella under Jolene Betty Perry is selling so well (Mismatched In Love: Almost Cinderella) because I love it when I write something for fun and people have fun reading it. SIX – HAS TO BE LOVE IS OUT IN HARDBACK!!! The ebook will be available September 1st! SOOOO excited/terrified to have Clara’s story in the world. Sounds like you’ve been busy! Sorry about your grandfather. Sorry about your grandfather. Did you say he was a writer? What did he write? I don’t feed my children in the summer. They forage in the pantry 😉 And they’re on different schedules, so I can’t make ONE breakfast that will feed both of them. AND digging for snacks or tossing something in the oven is a whole WORLD away from packing an actual LUNCH. lol.